With mid-range and budget pricetags paired with good features, here are the best Moto phones. 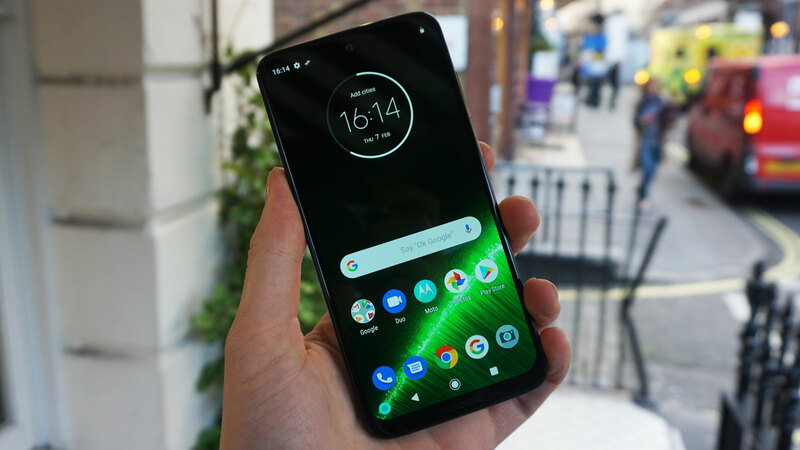 Since Lenovo purchased the Motorola brand, the company has come out with an ever-broader range of phones for plenty of price points. That can make it a bit confusing when picking between them, so here&apos;s a list of the best Moto phones on the market. While none of Motorola&apos;s phones go toe-to-toe with flagships like the iPhone XS or Samsung Galaxy S10, they are reliable and well-specced for their cost. Some of these can overlap, so we&apos;ll be sure to point out what each one is best suited for. 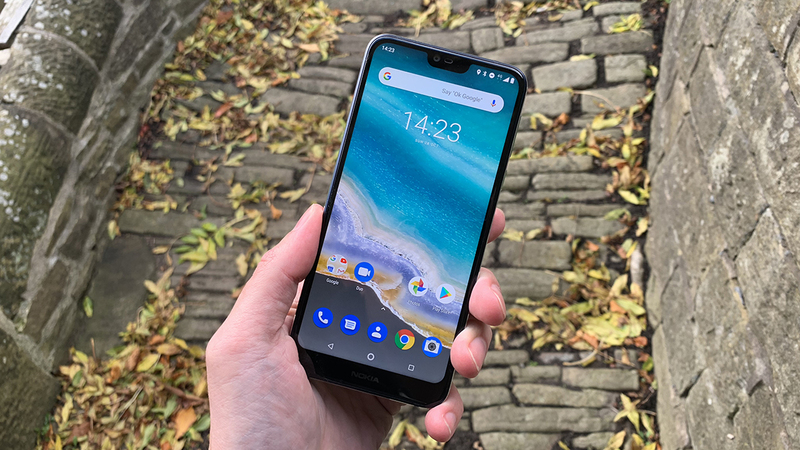 That&apos;s why we&apos;ve made this buying guide: to suggest the best Moto phones out now and point out the pros and cons for each. 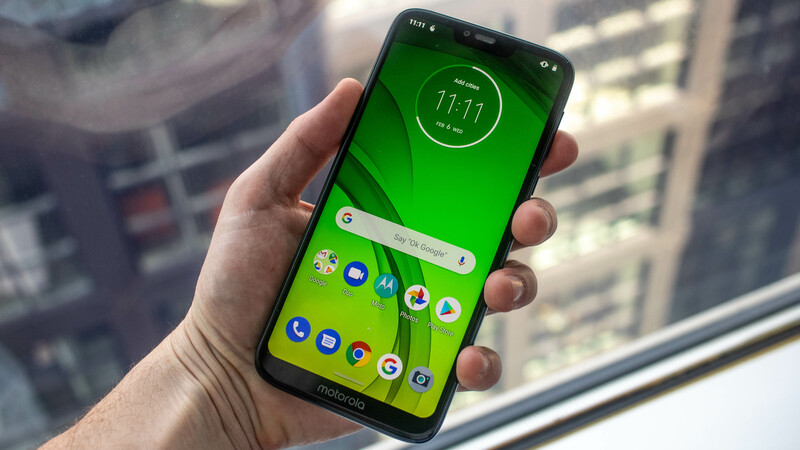 The company has a leading mid-range model, the Moto Z3, that can be augmented with attachable Moto Mods...including an upcoming one that will allow users to hook into Verizon&apos;s 5G network in the US. 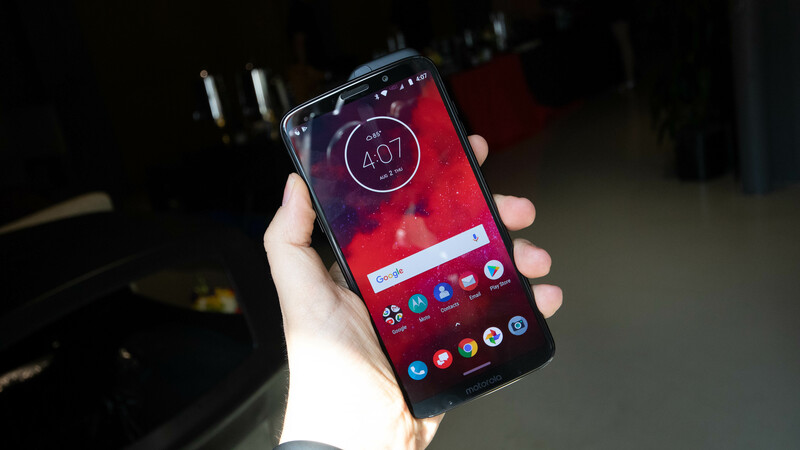 The Moto Z3 is the prince of the Moto line – not just for having the highest specs in the series, but because it had a bona-fide strategy to keep the phone relevant into 2019: the 5G Moto Mod. Assuming it isn&apos;t beaten to the punch by the Samsung Galaxy S10 5G, when this Moto add-on comes out, the Moto Z3 will be the first 5G-capable phone to hit the market. Of course, there are a lot of caveats to that fact – namely, that the mod is only coming to Verizon, and will only work in that carrier&apos;s very limited 5G coverage areas – but it&apos;s still an impressive claim for a sub-flagship phone. 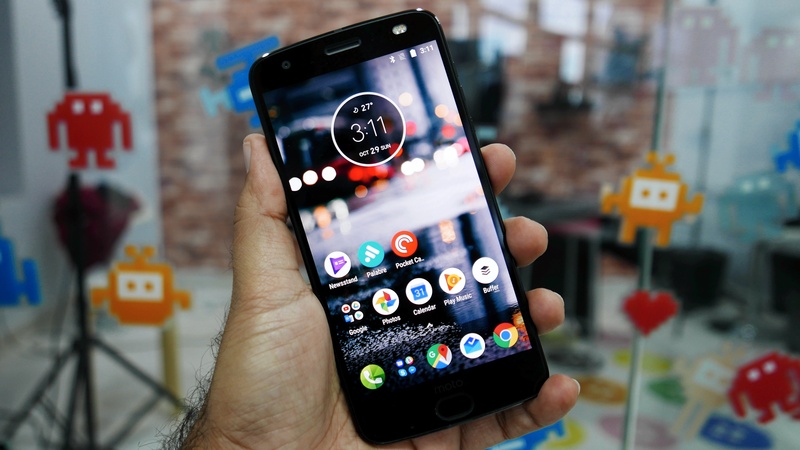 Yes, the phone doesn&apos;t have the beastly specs of top-tier flagships – but at half the price, the Moto Z3 boasts impressive value. It sports a Snapdragon 835, which is respectable if dated, and comes in two respectable if unimpressive versions: 4GB of RAM and 64GB of storage, or 6GB of RAM and 128GB of space (expandable via microSD to up to 512GB). That&apos;s enough for streaming multimedia and moderate gaming, which look good on the phone&apos;s 6-inch (2160 x 1080) AMOLED display. Combine that with basic dual 12MP rear cameras and an 8MP front-facing selfie shooter and you have a good phone sitting somewhere below the OnePlus 6T and lesser-performing mid-range phones. The phone&apos;s glass back and side-mounted fingerprint scanner are similarly middle-luxe – a good compromise if you want performance at a lower price. The Motorola Moto G7 Plus is the top performer of the brand&apos;s G7 family, which counts four phones this time around. The G7 Plus is the standout model, though it may not reach your region: Motorola confirmed the device isn&apos;t coming to the US. But if you can pick the phone up, you won&apos;t be sorry. For sub-midrange price, you&apos;ll get a Snapdragon 636-powered phone with a decent 4GB RAM and 64GB of storage (expandable up to 512GB). The phone even has one up on the more powerful Moto Z3 with its 3.5mm headphone jack. Why list the Moto G7 here? Sure, it&apos;s slightly less powerful than the G7 Plus, but it&apos;s also available in more regions (including the US), so we&apos;re covering our bases in case you don&apos;t want to pay international shipping on your budget-plus phone. You don&apos;t miss much going for the G7, either: its Snapdragon 632 chip is a bit less powerful, sure, and its frame is plastic instead of aluminum. But the rest of its specs are essentially the same, which means you&apos;re getting a phone that&apos;s nearly as nice at a discount. If you&apos;re looking for the ultimate Moto value, think about digging back into the reserves. The Moto Z2 Force came out in mid-2017, but it&apos;s still a relative powerhouse – and you can find it for a bit cheaper than the newer Moto Z3. Despite over a year between releases, the Z2 Force packs the same Snapdragon 835 processor as its successor. Its screen is even higher resolution at 2560 x 1440, though its 5.5 inches are smaller than the Z3&apos;s display. Unfortunately, the Z2 Force shows its age in its chin and top bezels, which are significantly larger than those on phones released today. But if you don&apos;t mind not sporting the sleekest phone on the block, the Z2 Force has most of the newest top-tier Moto phone at a lower price. And it works with Moto Mods -- including, eventually, the Moto Mod 5G, which will expand functionality to the earlier Z2 phones at some point after it&apos;s released on April 11. 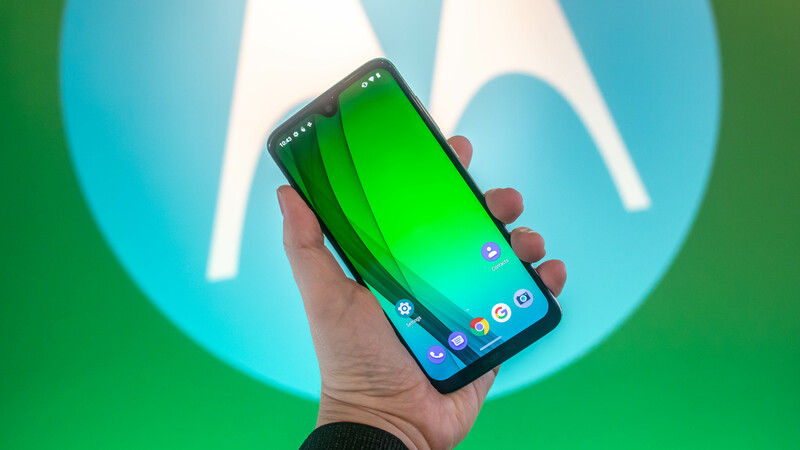 The third phone in the budget Moto G7 line is the G7 Power, which doesn&apos;t vary much from the standard G7 – aside from its enormous battery. Yes, for those of you who tire of recharging your phone everyday, here&apos;s one with a 5,000mAh battery. Other phones have reached such heights, but they&apos;re either expensive flagships (like the gaming-focused Huawei Mate 20 X) or battery-focused brick-thick novelty items (like the Energizer Power Max P18K). The G7 Power is a much more affordable, sensible and normal-looking phone than others that offer its level of battery capabilities.